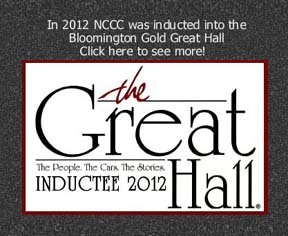 After visiting a page linked below, click on the NCCC Logo on that page, if appearing, to return to this Home page! 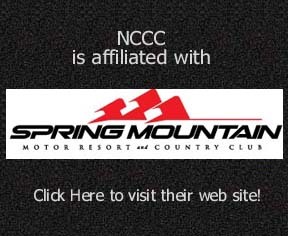 Click on your State to find a Club near you! 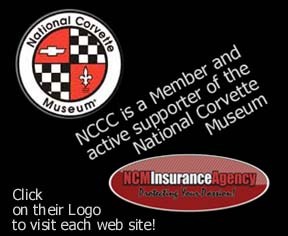 Request your FREE Corvette Parts catalog from Zip! 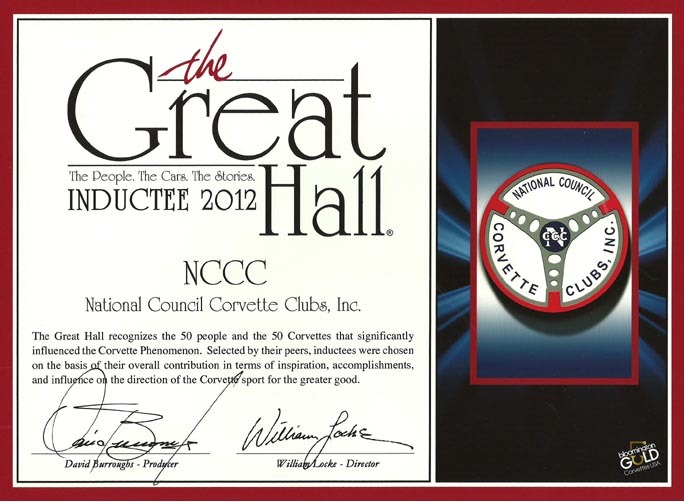 1998-2018 National Council of Corvette Clubs, Inc.